Should I Invest in a Generator in Hartford? Hartford is a cold weather town, and as such sees its share of winter storms. In light of that, you may be considering a whole house generator to help power your home on those occasions where the lights go out. Generators offer a lot of attractive features, though their up-front cost may entail some budgeting (especially if you hire a professional to install it, which you should). We never think about how much we depend on our electricity until it’s gone. Electrical power keeps our food cold in the refrigerator, powers our lights, keeps our houses warm through central heating, and lets us stay connected to the world through television and the Internet. Hartford’s electrical grid is as stable and reliable as they come, but no system can survive every contingency, especially when those harsh winter storms come rolling through. You may find yourself without heat and power at that precise moment when you need it the most. A generator can spare you all of that. When the lights go out, it can provide power to keep your food stores, maintain heat, and keep you in contact with the outside world. It’s more than convenience; it can mean health and safety both in maintaining a comfortable environment, and ensuring that you don’t have to go outside in adverse conditions to replace spoiled food or find some means of heating your house. A generator requires regular maintenance, which a professional technician can help with after installation, but it can be a godsend when the snows start to fall. 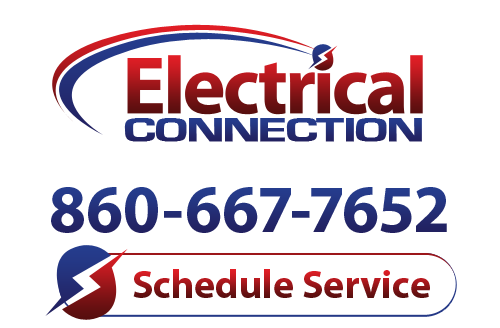 If you’ve decided to invest in a generator in Hartford, contact the experts at Electrical Connection. We’ll discuss your options with you, then install a quality generator perfectly suited to your needs. A generator in Hartford could be just the thing to handle our cold winters. Let us help you make that a reality.